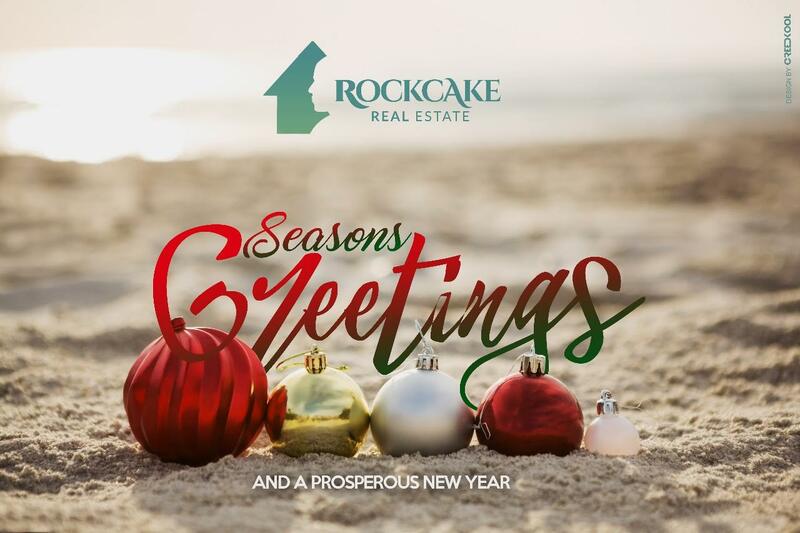 As the holiday season arrive, we take this opportunity to thank our special business associates and customers. We truly appreciate your continued trust and take this time to let you know that it’s clients like you who make our business not only gratifying but enjoyable! Your support and confidence is deeply appreciated. 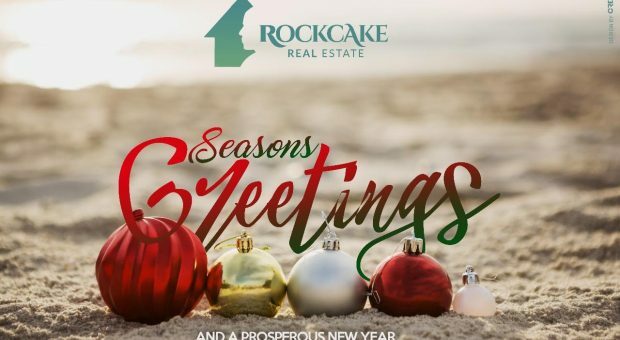 May your holidays be filled with joy, and your New Year abundant with health, happiness and prosperity.